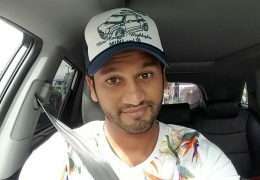 Sri Lankan Test Cricket Captain Dimuth Karunaratne has been released on police bail after being arrested over a case of drunk driving resulting in an accident. 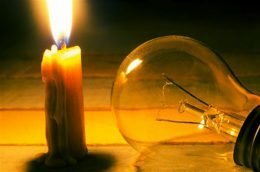 The Government is set to rush into emergency power purchases from the private sector to overcome the current power crisis, despite previous claims that it would not resort to such action. For the first time in South Asia, Dialog Axiata PLC has successfully demonstrated a fully standards-based 5G mobile service, integrating 5G network infrastructure with a mobile 5G device. 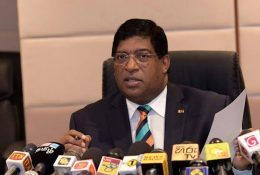 Minister of Power, Energy and Business Development Ravi Karunanayake yesterday promised to provide a permanent solution to the country’s crippling power crisis before the next Vesak Full Moon Poya Day in May. 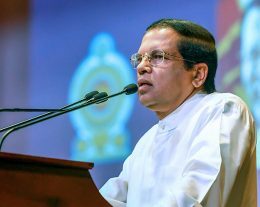 An Australian envoy said Friday that its armed forces have no qualms about working with Sri Lankan security forces accused of grave human rights violations during the country’s civil war, but added that the allegations must be taken seriously and investigated. 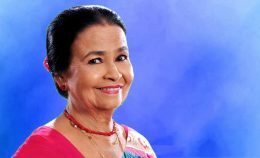 Veteran Singer Angelin Gunathilake passed away a short while ago at the age 0f 79. 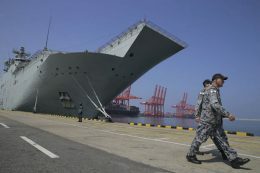 China Merchants Port Holdings (0144) reported today net profit for the year ended December 31, 2018, grew by 20.2 percent year-on-year to HK$7.24 billion. 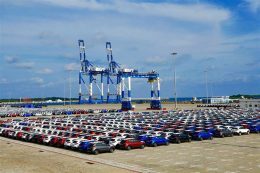 The port operators said the group benefited from overseas operations, including in Sri Lanka, while Hong Kong throughput declined by more than 5 percent in 2018. 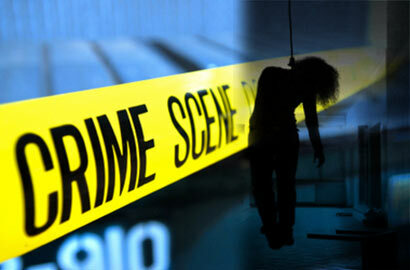 CHENNAI: A 21-year-old Sri Lankan Tamil who came to the city to meet a man she befriended on social media was found dead at a lodge in Singaperumal Koil near Urapakkam on Wednesday. 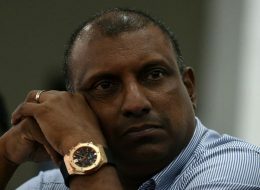 A former cricketer-turned-businessman called on the Government to ‘walk the talk’ and achieve its ambitious goals, while being mindful of certain actions that could hurt the Sri Lankan private sector. 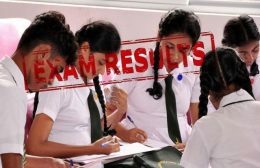 Nilakna Disiwari from Visaka Vidyalaya gained the best results of the G.C.E. Ordinary Level for year 2018. 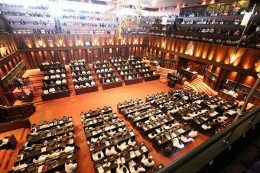 All Expenditure Heads of Megapolis and Western Development Ministry and some Expenditure Heads of Internal and Home Affairs and Provincial Councils and Local Government Ministry were defeated in an unexpected move during the committee stage of the ‘Budget 2019’ yesterday. Prime Minister Ranil Wickremesinghe has urged administrative service officers to use electricity sparingly in state offices until the prevalent power crisis is addressed. 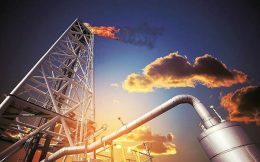 Transparency International Sri Lanka (TISL) says the controversy surrounding the proposed USD 3.85 billion oil refinery in Mirijjawila, Hambantota, could have a negative impact on Sri Lanka’s efforts to remove itself from the Financial Action Task Force’s (FATF) ‘Grey List’ of countries vulnerable to money laundering and terrorism financing.